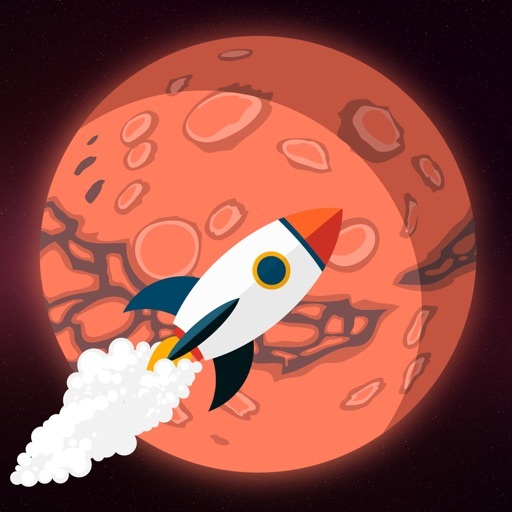 Build your glorious space rocket and launch it to the Mars! Be careful and avoid collisions with balloons, sattellites, helicopters and planes. Fly as high as you can and earn money for upgrades. Improve your rocket's engine, hull, wings, add boosters and try to fly higher. Only the most skilled and talented astronauts can get to the Mars and become a legend.